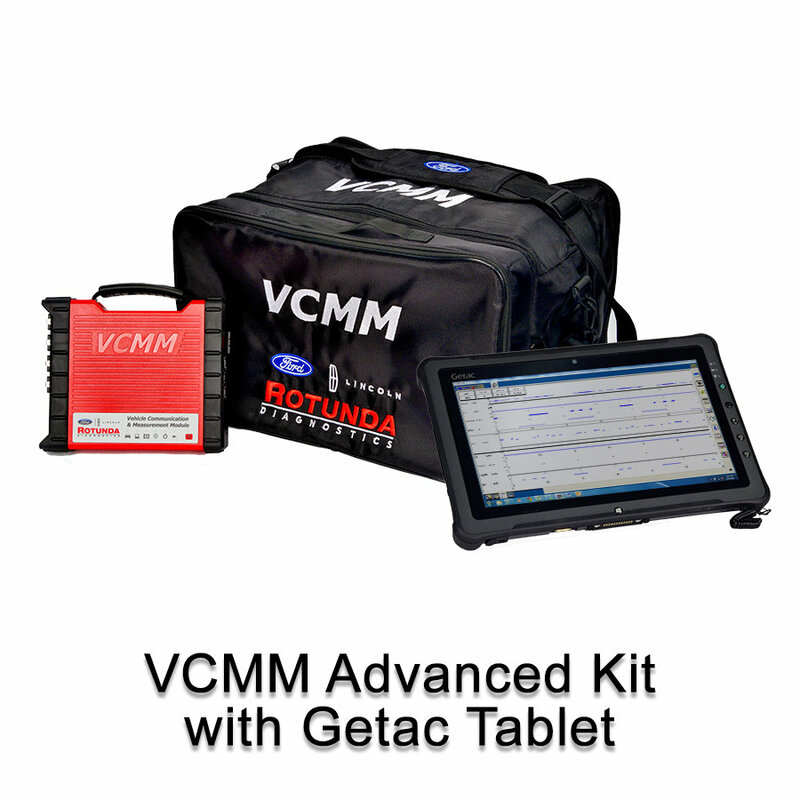 The Vehicle Communication & Measurement Module (VCMM) combines all of the functionality of the VMM, VCM II, and MTS 4000/4100 vibration analyzer in an industry leading one-box solution. The combining of this functionality will provide dealers with industry leading diagnostic capability at a significantly lower cost of ownership. This semi-rugged laptop computer is the new preferred laptop from Rotunda that meets or exceeds the specifications to run the IDS software with the VCMM, VCM or VCM II. The CF-53 has been thoroughly tested with the IDS software. See item 164-R9816 for current specifications.